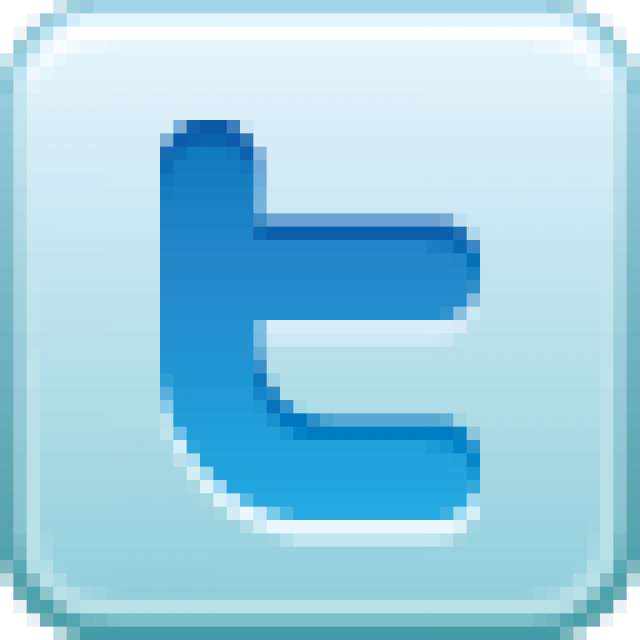 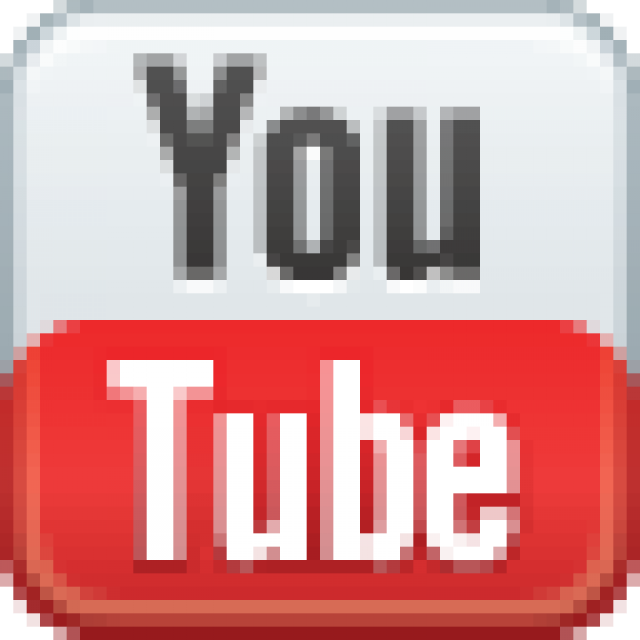 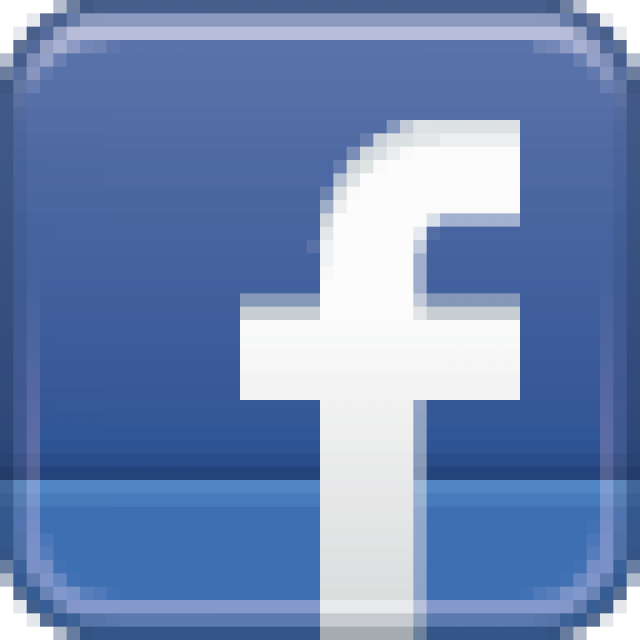 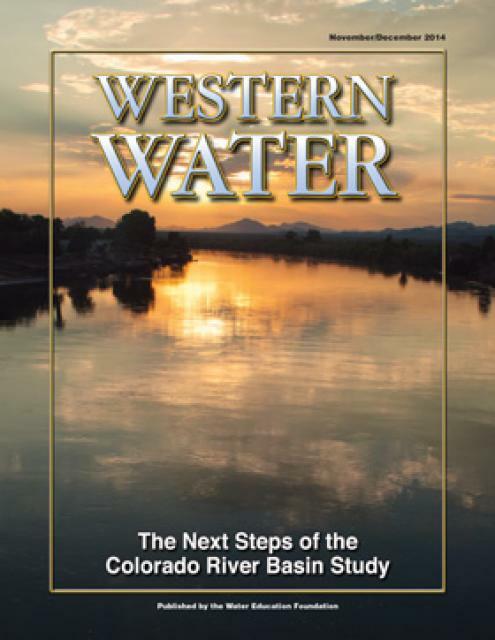 Publications and products related to this vital resource. 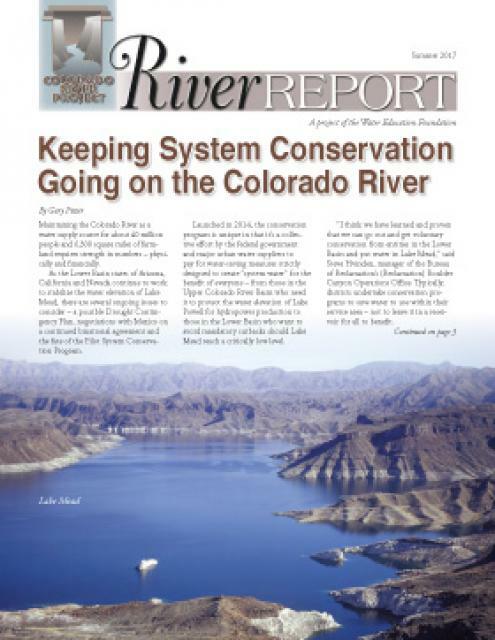 This printed issue of the Summer 2017 River Report delves into the successes and challenges of the Colorado River Pilot Conservation Program. 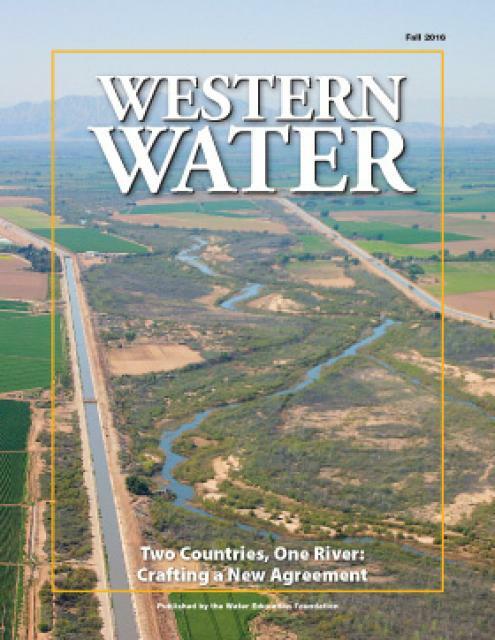 The program was launched in 2014 as a collective effort by the federal government and major urban water suppliers to pay for water-saving measures strictly designed to create “system water” for the benefit of everyone. 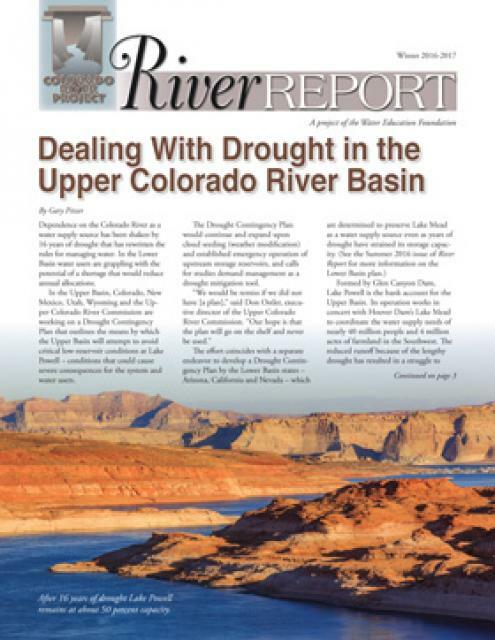 This printed issue of River Report, “Dealing with Drought in the Upper Colorado River Basin,” examines the effort by the Upper Basin states to craft a drought contingency plan to avoid critical low-reservoir conditions at Lake Powell. 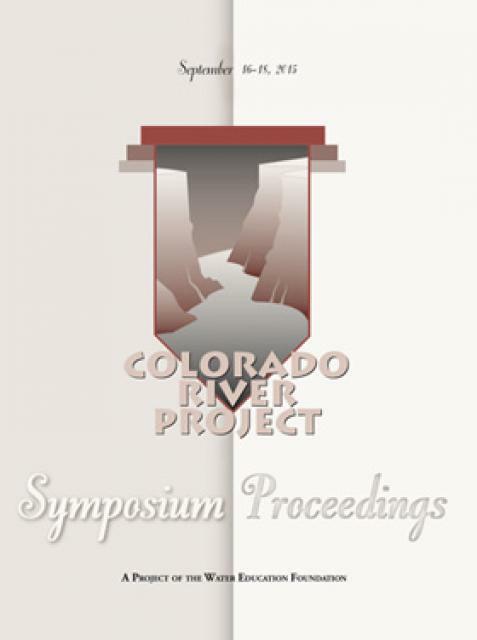 The written proceedings of the Foundation’s 2015 Colorado River Symposium, “Historic Drought 2000 to 2015: A Catalyst for Innovations.” This two-and-a-half day, invitation-only event held in September 2015 brought together some of the top policymakers in the Colorado River Basin.Speakers discussed everything from forging binational U.S.-Mexico agreements, financing innovations, climate change and drought contingency plans. 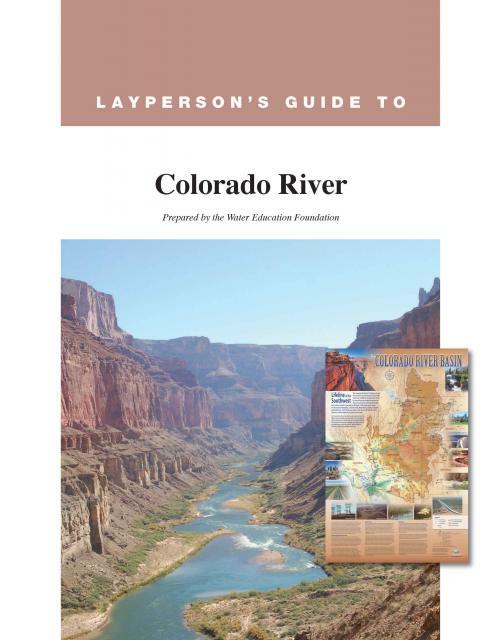 For grades 8-12, this colorful 16-page booklet provides a fun, informative introduction to the Colorado River watershed. 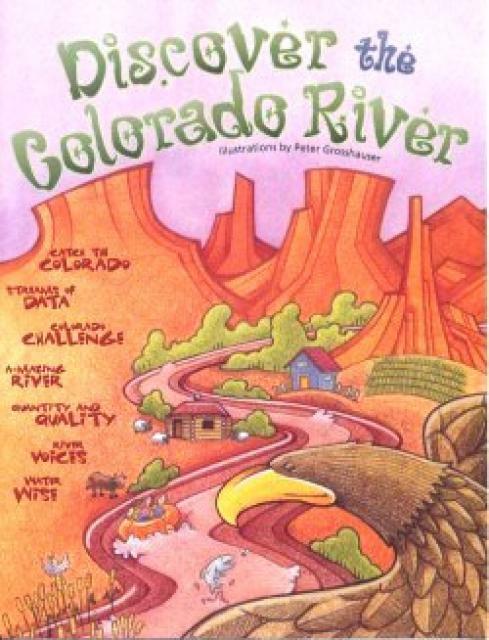 Learners play geography games, do salinity experiments, create hydrographs, use reading and drawing skills, and practice higher-level thinking. 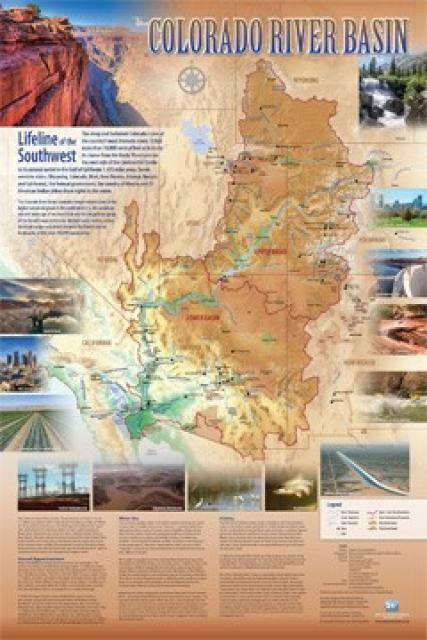 Topics include Colorado Basin cultures, history, art, hydrology, water management and conservation, and geography. 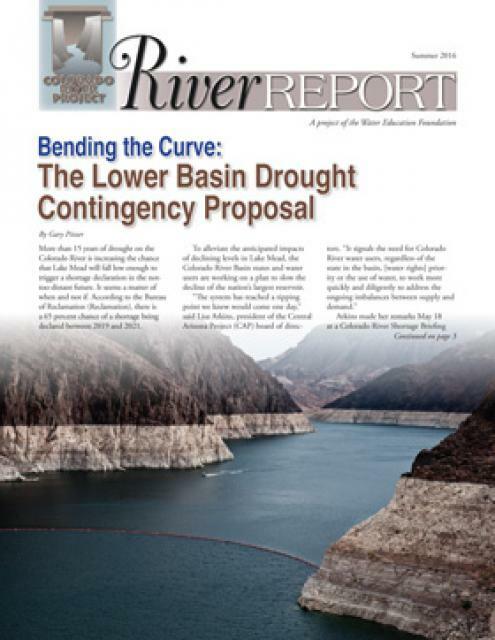 This printed issue of River Report, “Bending the Curve: The Lower Basin Drought Contingency Proposal,” discusses the increasing potential for a shortage declaration in the Lower Basin and the efforts by Arizona, California and Nevada and the federal government to develop a plan to slow Lake Mead’s decline. 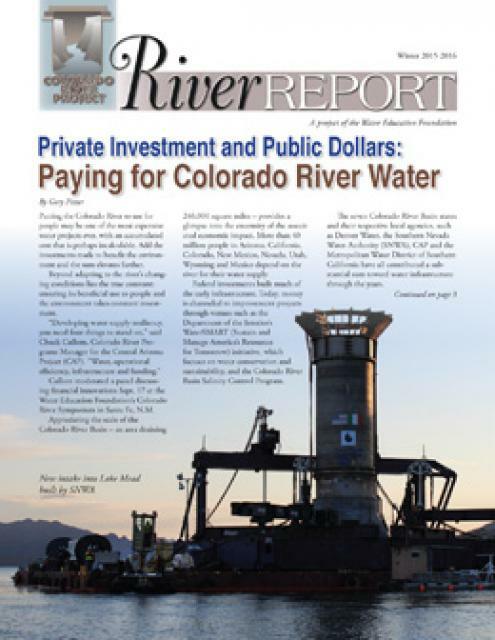 This printed issue of River Report, “Private Investment and Public Dollars: Paying for Colorado River Water,” discusses infrastructure improvements underway to increase the water supply reliability of the Colorado River. 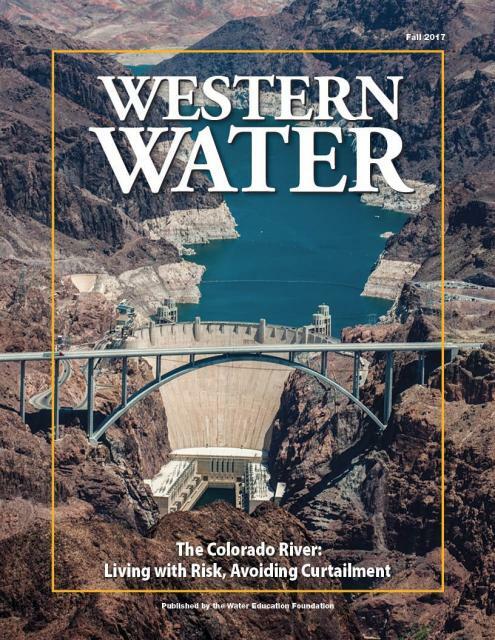 This issue looks at the historic drought that has gripped the Colorado River Basin since 2000 and discusses the lessons learned, the continuing challenges and what the future might hold. 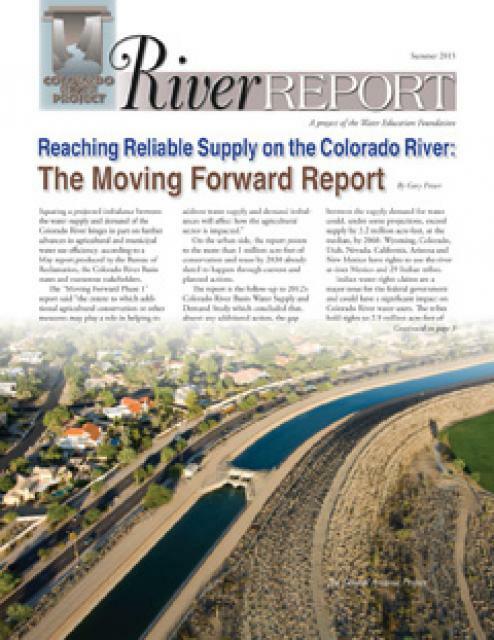 This printed issue of River Report, “Reaching Reliable Supply on the Colorado River: The Moving Forward Report,” explores how the Colorado River Basin states and the Bureau of Reclamation are working to square a projected imbalance between supply and demand. 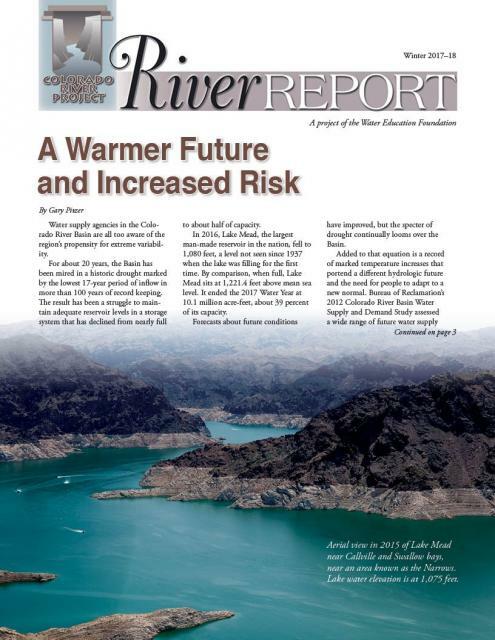 This issue discusses the aspects of the 2012 Colorado River Basin Study’s workgroups and possible solutions to the river’s imbalance. 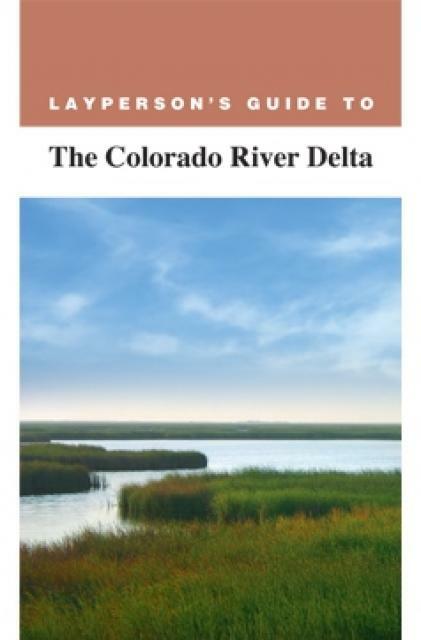 The written proceedings of the Foundation’s 2013 Colorado River Symposium, “An Era of New Partnerships on the Colorado River.” This two-and-a-half day, invitation-only event held in September 2013 brought together some of the top policymakers in the Colorado River Basin. 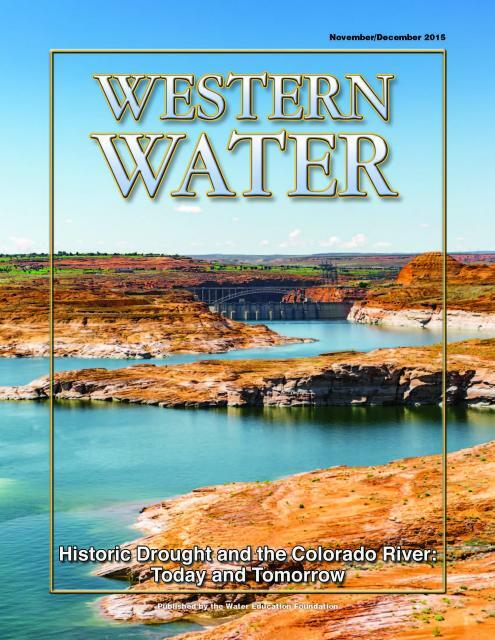 This 136-page, softbound book is a vital resource for universities, libraries and law schools, and a must-have for the serious Colorado River scholar. 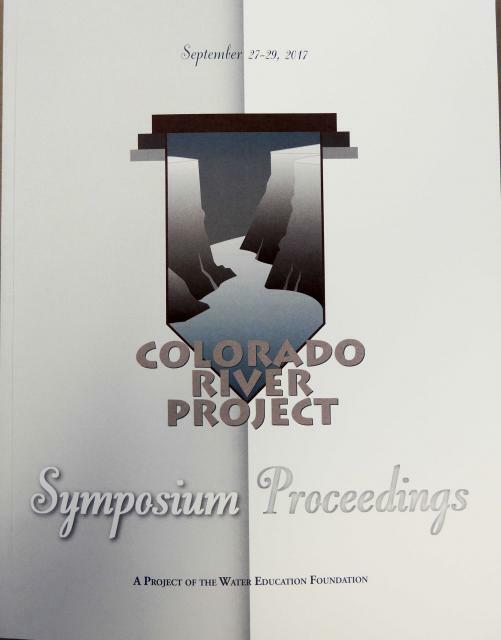 Bonus: the 2013 Symposium Proceedings includes a disk with the speaker PowerPoint presentations. 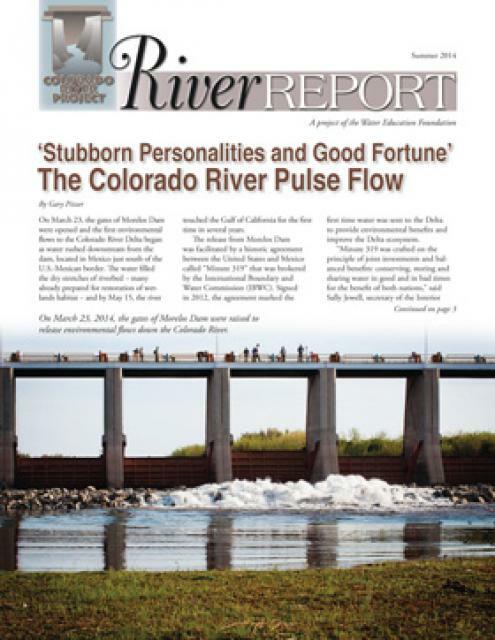 This printed issue of River Report, “’Stubborn Personalities and Good Fortune’ The Colorado River Pulse Flow,” chronicles the negotiations that led to the U.S.-Mexico agreement known as Minute 319, which included an historic pulse flow release of water from Morelos Dam to the Colorado River Delta. 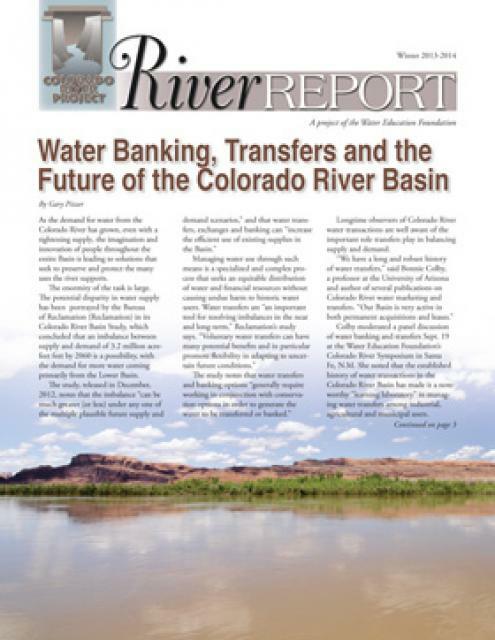 This printed issue of River Report, “Water Banking, Transfers and the Future of the Colorado River Basin,” discusses Colorado River Basin water transfers and banking, based on the 2013 panel discussion at the Colorado River Symposium.